Natural rubber is to be considered as the sole non-synthetic rubber. This particular rubber can be recycled for the reutilization, mostly for the manufacturing of tires. New methods of recycling natural rubber are under development to diminish the ecological impact of used tires and other products. 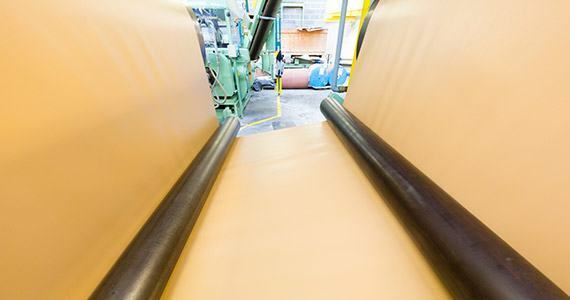 Detaining excellent physical properties (elongation at break, tensile strength and abrasion) and presented in a widespread range of hardness, natural rubber has the best elasticity among all rubbers. Under ambient conditions (a mmix of the right temperature, sun exposition, rain and wind) natural rubbers shows almost perfect fatigue resistance, excellent compression and tear strength which makes it ideal for any dynamic applications.